HMI’s Arch Top Doors are available in 5 shapes. Homeowners can choose the shape that fits their architectural needs. 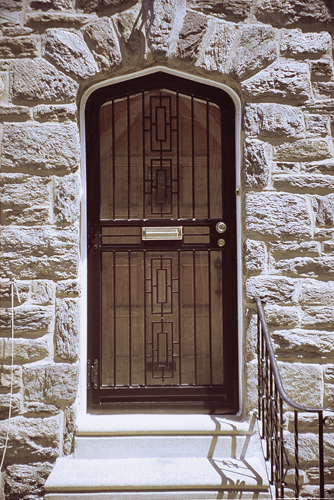 Each arch top door is custom made.